and visualize products in 3D environment. 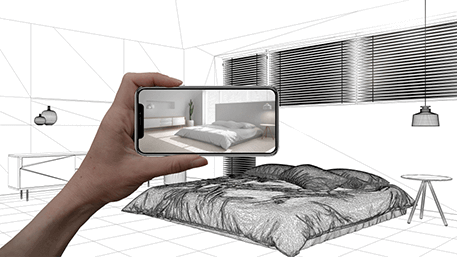 Let your remote and online buyers visualize their new living space with the help of AR. 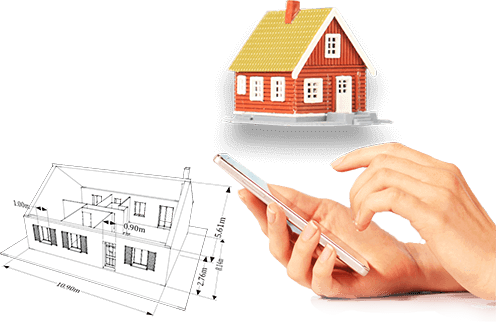 3D models lets you prove to buyers that you understand what it takes to sell houses in the 21st century. We call it 'hyper-realistic' because we help create a visual experience more real than you are imagining right now! Enable prospective buyers to experience the space before its built. Get a 3D scan of your property and provides potential buyers a realistic and immersive way to visualize and conceptualize it. Embed the 3D Showcase of your properties in your listing website and share via existing marketing channels. Match tenants to listed properties with interactive 3D tours that feel as if they were there from any device. With EvolveAR, you can market your 3D listings to the potential buyers. Our 3D floor plan models provides potential buyers a true understanding of the property, allowing them to explore them from above or from within. 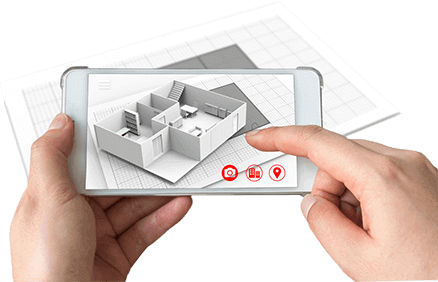 With a single click, buyers can view the AR models of any property of their interest without leaving their home in great detail. This will reduce the unnecessary site visits for renters or buyers. 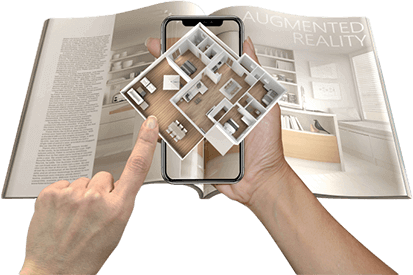 By providing detailed property information in augmented reality settings, you will be able to close the deals faster by giving potential buyers everything they need to know. You can print property catalogs and billboards along with Geo-tags to help locate your property on sale. Improve your advertising possibilities with animated call-to-action buttons and wide coverage. 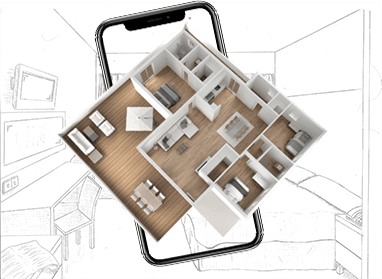 With EvolveAR, you can visualize large spaces and apartments through augmented 3D models. 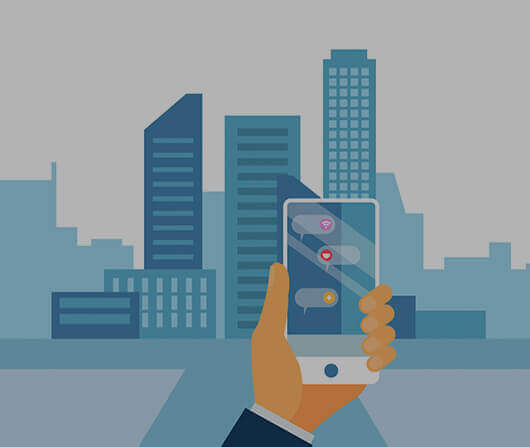 With EvolveAR app features, you can show case spaces to potential buyers, adjusting them according to their interest and make them see what the place could look like. With Augmented reality, you can make customers more engaged and interested. With EvolveAR, you can engage your potential customers and turn them into real customers while making them buy your products and services. 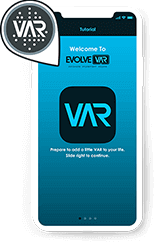 Help clients to make a faster purchasing decision by allowing them to explore your AR catalog via EvolveAR mobile app, which includes your realistic AR models allowing potential buyers to choose which property they do like and which they don’t. Create immersive buying experience with engaging Augmented Reality campaigns.